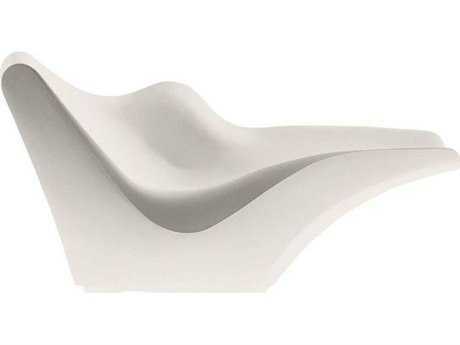 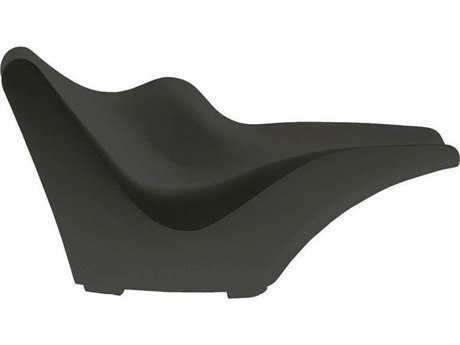 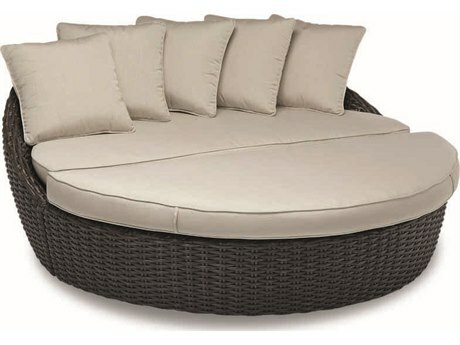 A unique category in outdoor furniture, patio lounge beds are a luxurious step up from chaise lounges. 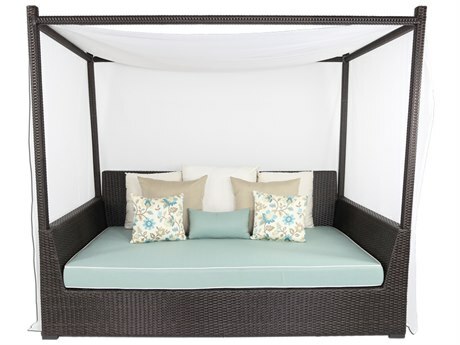 Surrounded by privacy curtains, or mounds of pillows, an afternoon spent relaxing in an outdoor daybed is pretty close to being in a personal paradise. 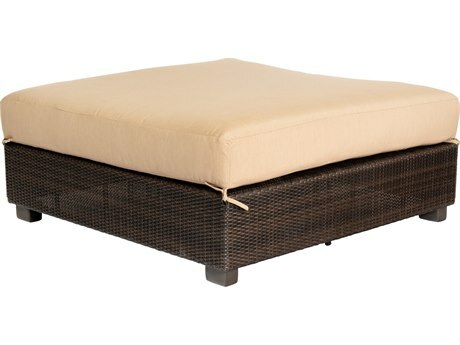 But a patio bed isn’t just for napping. 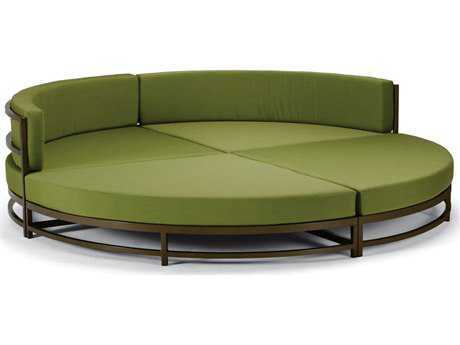 They can serve the same purpose as an outdoor sofa for big groups. 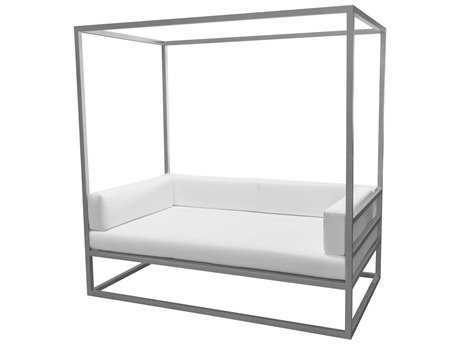 The communal seating aspect of patio lounge beds makes it a perfect outdoor piece for those who love to entertain or for commercial spaces. 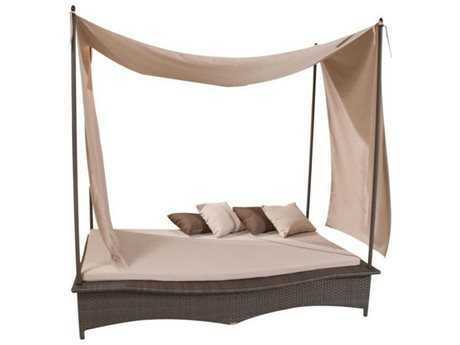 PatioLiving offers patio lounge beds in a variety of different styles from modern to casual. 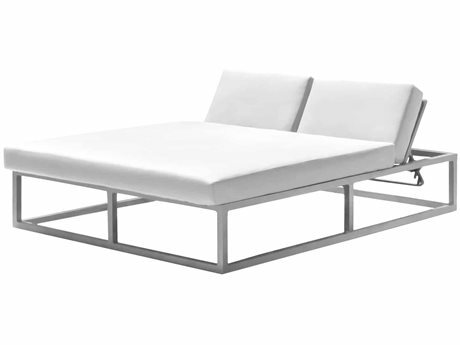 Our causal patio lounge beds are stunning pieces that will fit wonderfully into many traditional outdoor spaces. 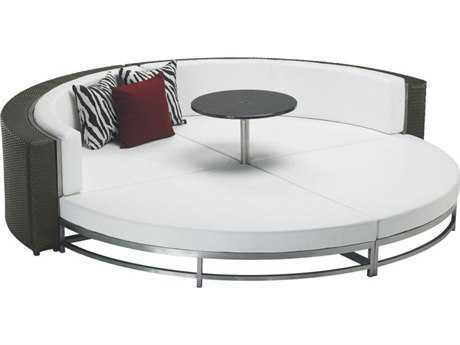 The sleek round shapes, and the clean lines of our gorgeous modern styles, help them fit in effortlessly on a contemporary patio. 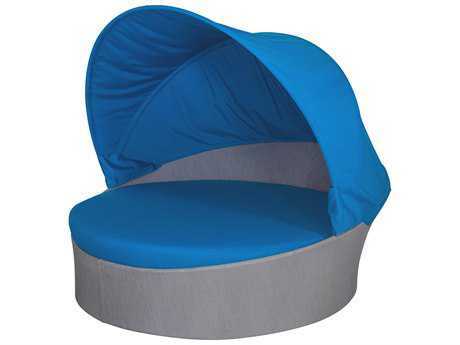 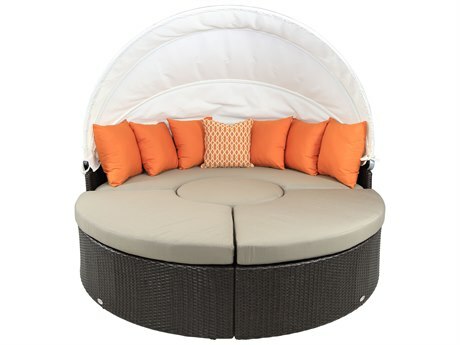 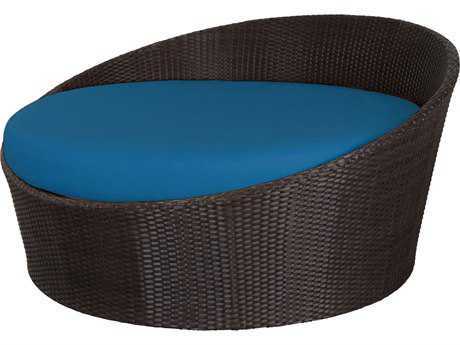 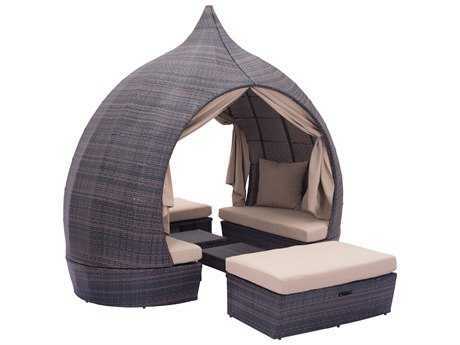 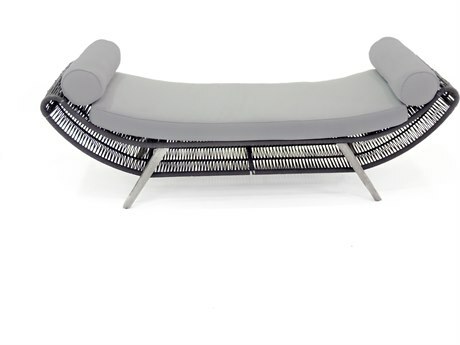 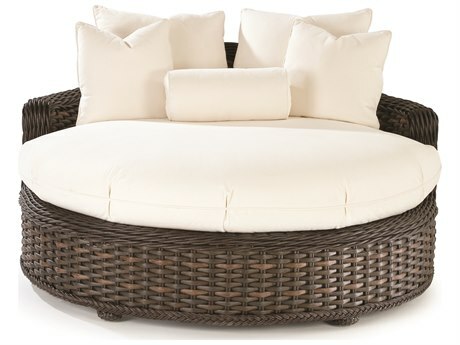 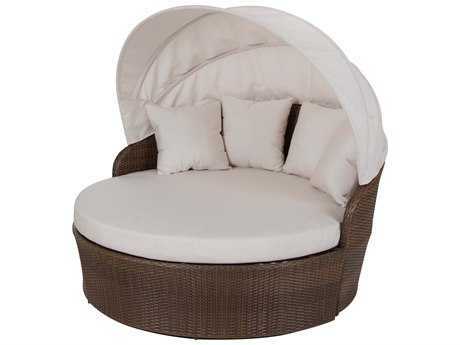 Whatever your style, we have a patio lounge bed that will fit your aesthetic. 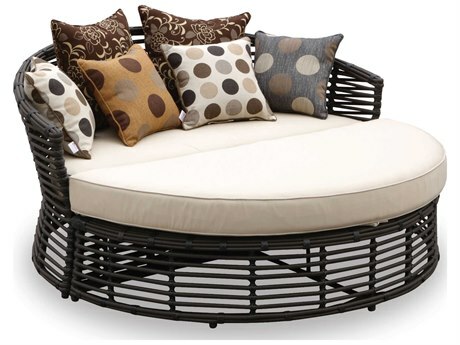 PatioLiving offers patio lounge beds in several different materials such as aluminum, wicker, and wrought iron. 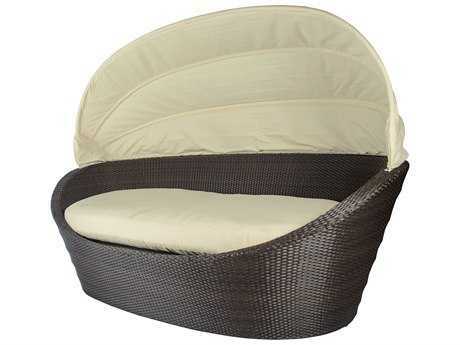 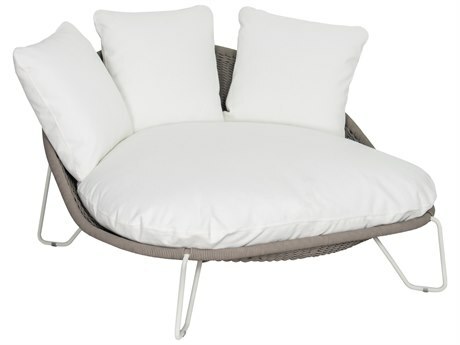 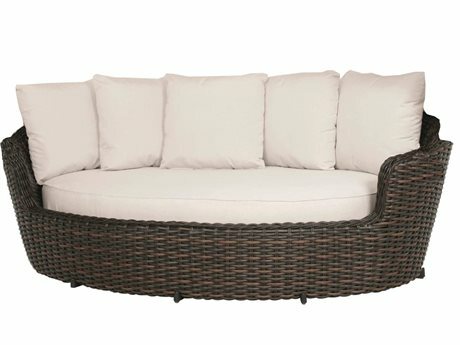 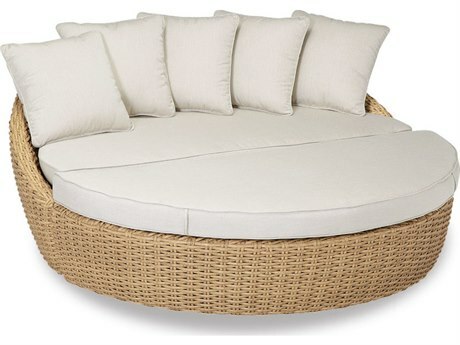 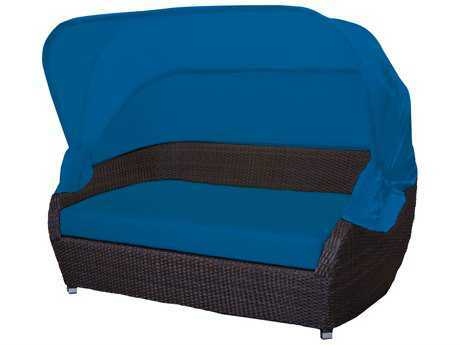 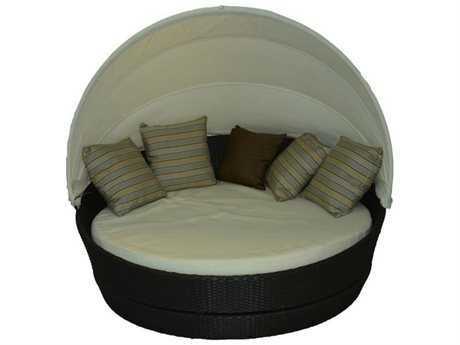 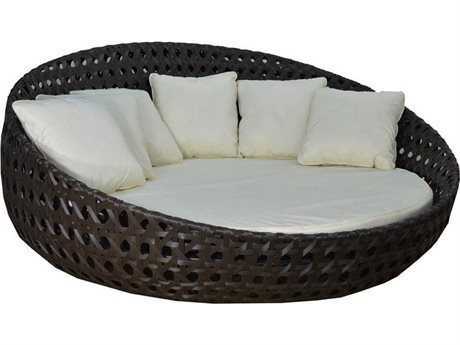 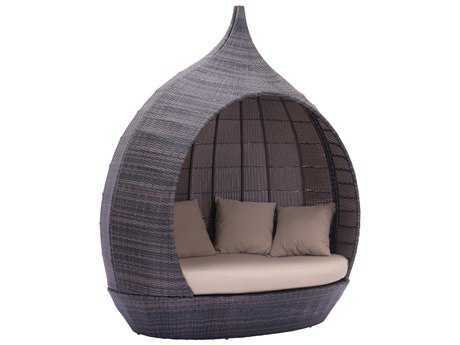 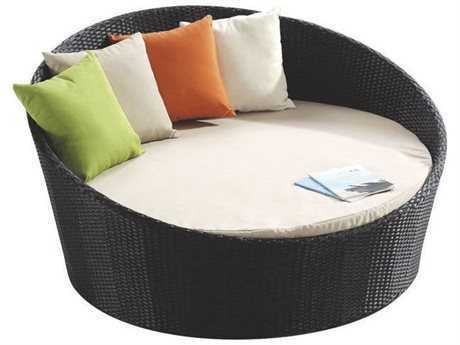 Our outdoor lounge beds are also available with different material for the seat of the bed: sling, cushion, and wicker. 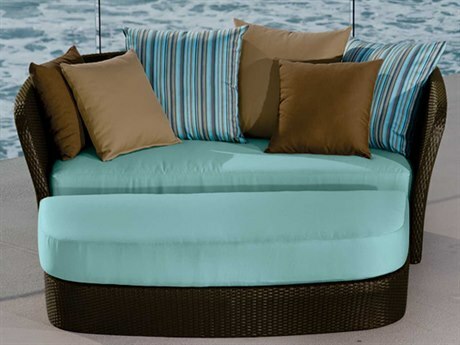 The majority of our patio lounge beds however are offered with cushion seating for added comfort. 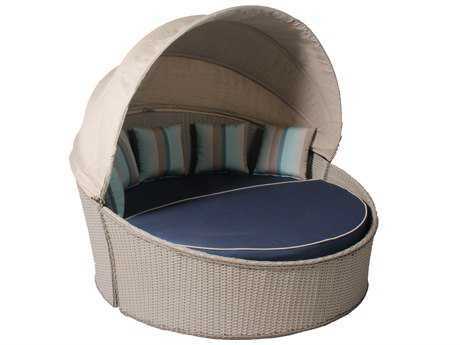 Nothing is more relaxing than lounging on a cushioned outdoor bed in the warm sun on a gorgeous day. 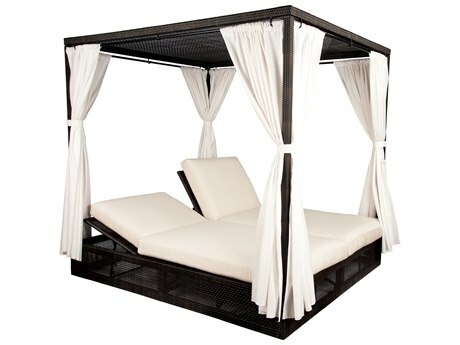 Durable materials like cast aluminum, wicker, and wrought iron are great choices for patio lounge beds because your outdoor lounge bed most likely won’t be moved around very often. 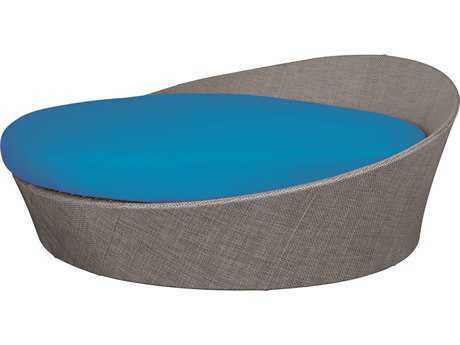 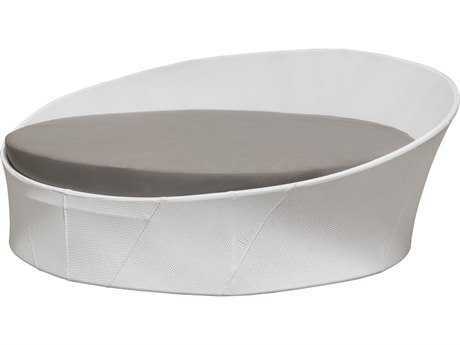 These heavy-duty materials are resistant to all types of weather and rigorous daily use. 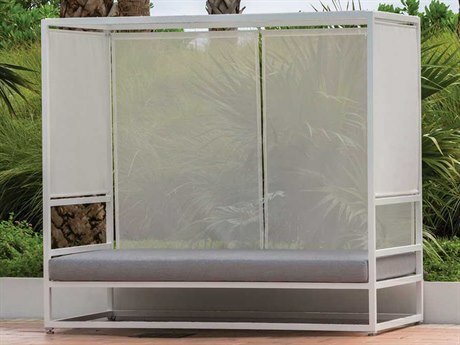 Whether you’re shopping for a residential or a commercial space, we have many different outdoor daybed options. 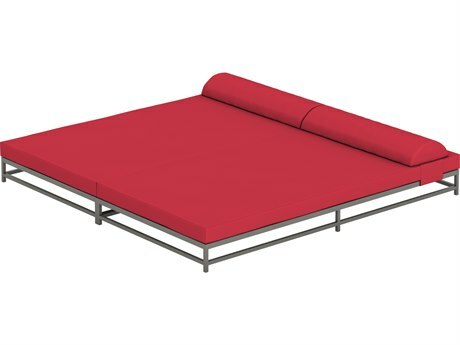 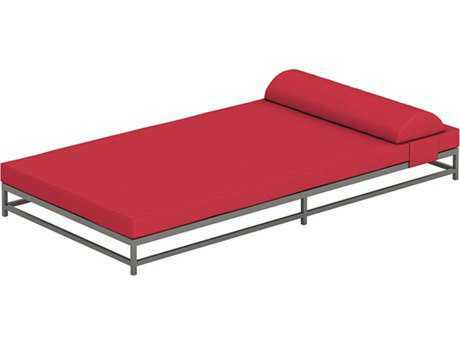 A commercial outdoor patio bed is great for hotel rooftops, bar patios, and outdoor resort spaces. 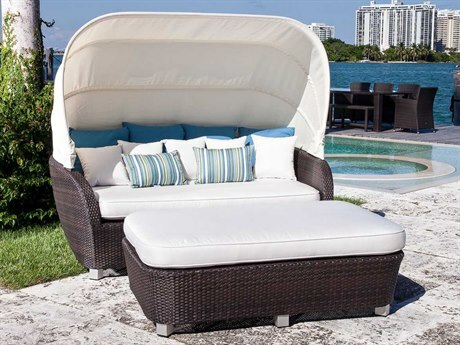 A residential outdoor daybed instantly brings a sense of luxury to any outdoor space in your home. 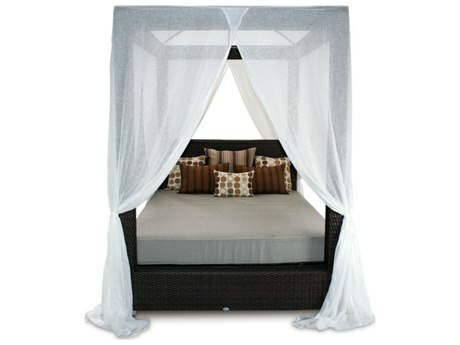 An outdoor porch bed could be just the thing you've been looking for to add glamour to your home. 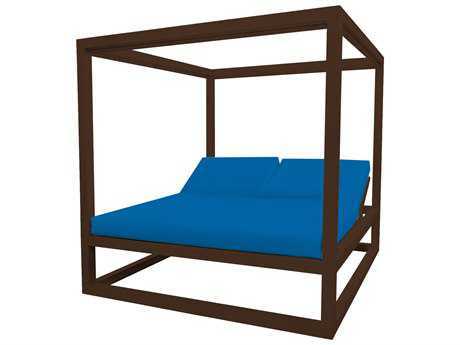 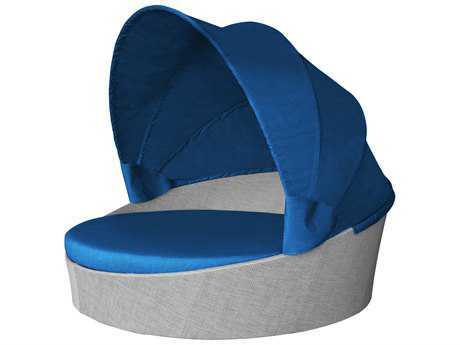 A porch bed and any other outdoor bed styles you'll see on our website come in adjustable styles. 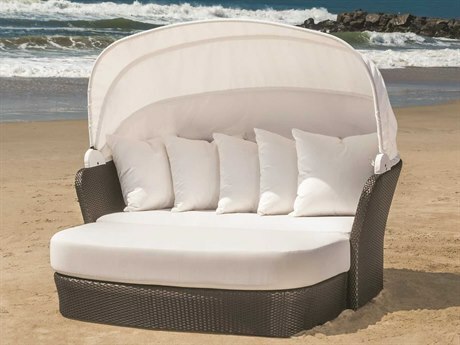 Most of these lounge beds look like oversized chaise lounges, and have the same adjustable features as a chaise: moving the back of the chair up and down for relaxing.